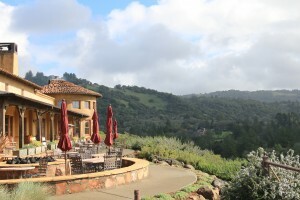 Two U.S. homes have broken past the $100 million threshold since the real estate downturn: a $100 million château in Los Altos Hills, Calif. that changed hands in 2011, and a hilltop estate in nearby Woodside, which quietly went for a staggering $117.5 million in November. 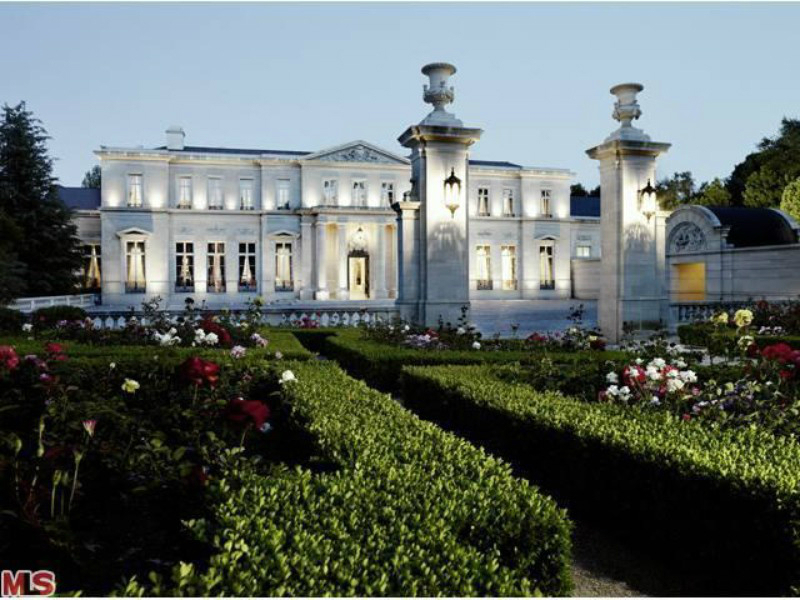 Eight more listed with asking prices of $95 million and above are on the sale block, while several others, like financier Gary Winnick’s Bel Air manse, Casa Encantada (reportedly available for $225 million), are supposedly being shopped around as unofficial “pocket” listings. 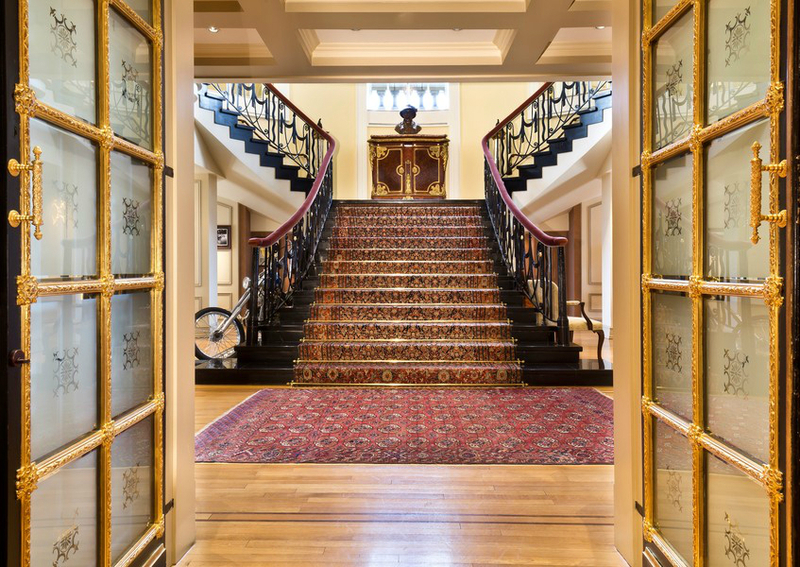 What makes a home into a $100 million treasure chest? 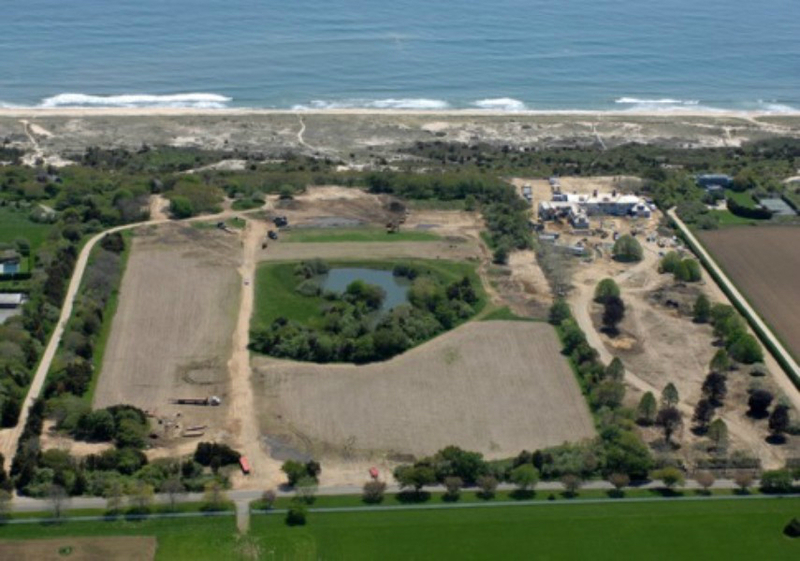 The iron rule of real estate comes into play, of course: A location in one of America’s most expensive Zip codes. 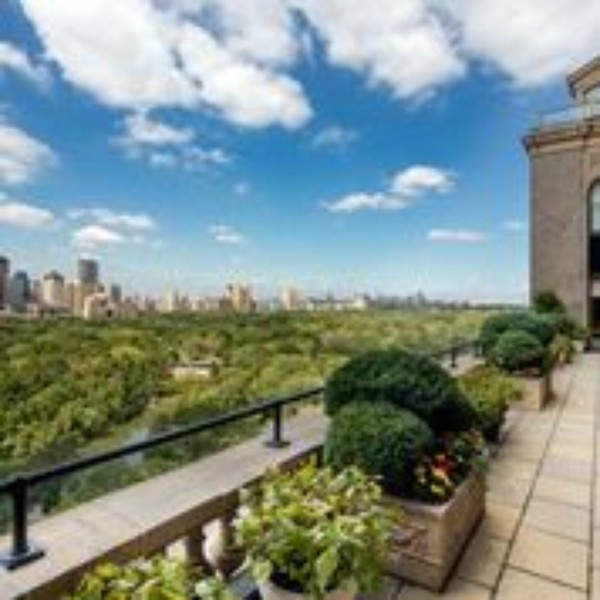 In Manhattan that means a palatial spread in one of the most exclusive white-glove buildings bordering Central Park, like the Pierre Hotel, where the triplex penthouse co-op is listed for $125 million. In Los Angeles it means a coveted address on one of the guard-gated streets of the Platinum Triangle (Holmby Hills, Bel Air and Beverly Hills). 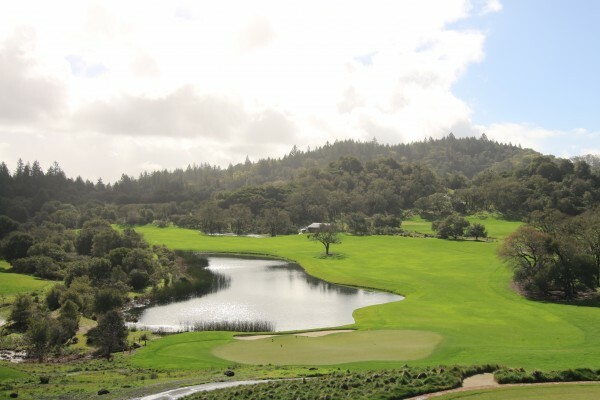 A prime piece of land is necessary, particularly in an area where abundant acreage is hard to come by, like the expansive 47-acre De Guigne estate in Silicon Valley’s Hillsborough. 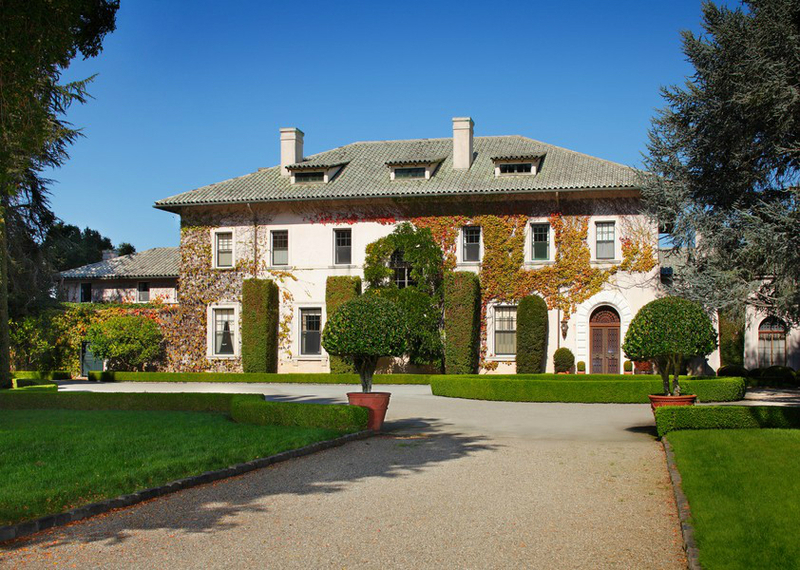 Offered at $ 100 million, it’s remained in the same family for the better part of 150 years. In the ritzy Mayflower Estates enclave of Dallas, Tex., where land commands $2 million an acre, the 25-acre Crespi-Hicks estate, designed by architect Maurice Fatio, can be yours for $135 million. The homes themselves typically span 10,000 square feet-plus and pack in the kind of amenities produced when expansive imaginations meet bottomlessly deep pockets. 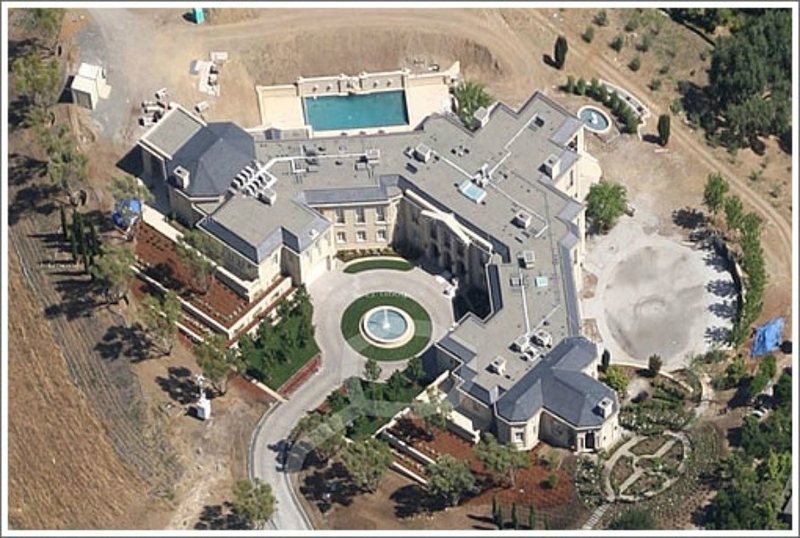 Los Angeles’ $125 million Fleur de Lys manse boasts a 200-guest ballroom, a 50-seat home theater and a three-quarter-mile jogging track. Nearby, the Beverly House, once home to William Randolph Hearst, offers over 50,000 square feet of living space that includes two screening rooms, an art deco-themed private nightclub, spa facilities and a lighted tennis court with accompanying indoor bar. 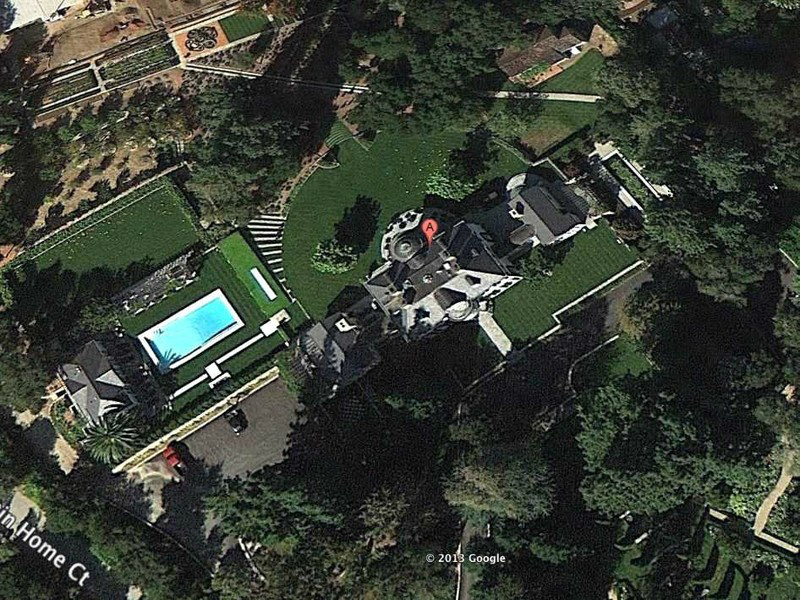 The Beverly Hills compound’s asking price, formerly at $95 million, was recently hiked to $115 million. Equally important is the ownership lineage. 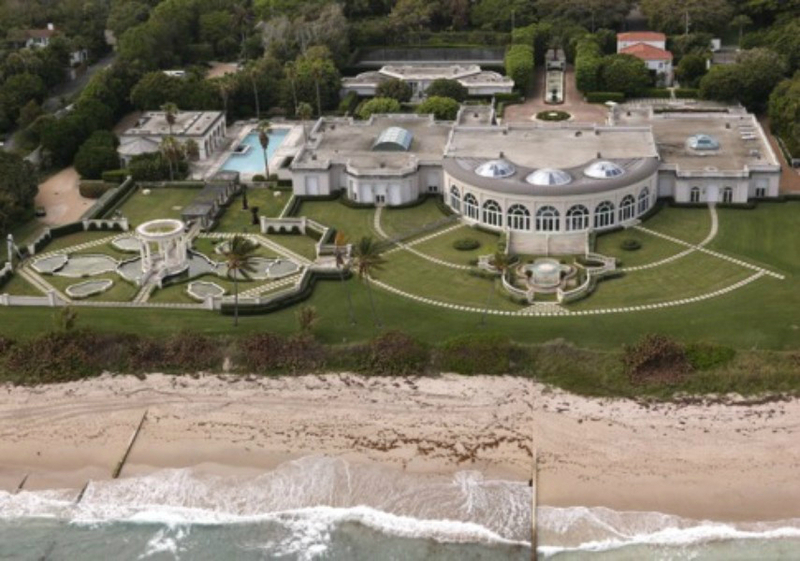 A home tied to an esteemed public figure can offer unique bragging rights, even when the connection isn’t a happy one, as with Casa Casuarina, the $100 million Miami Beach mansion where Gianni Versace was murdered on the front steps. 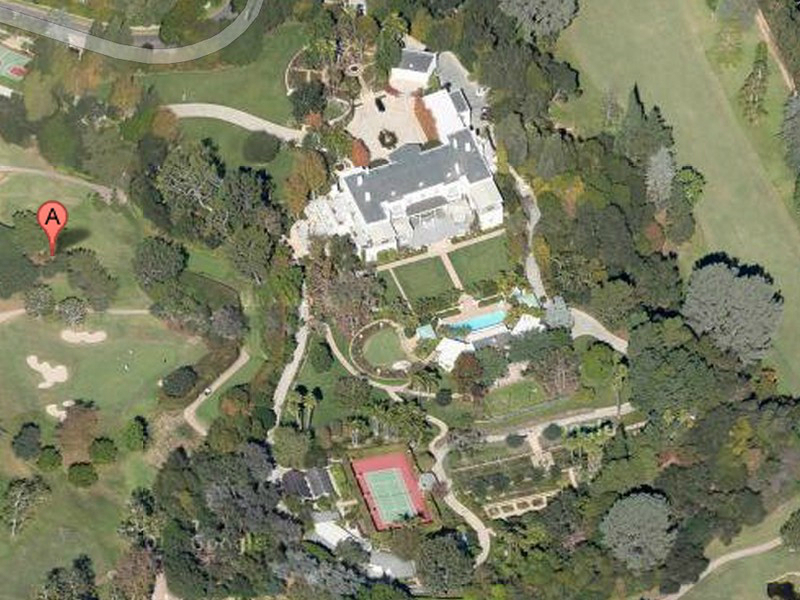 Here is a gallery of America’s $100 Million Dollar Homes and who owns them. 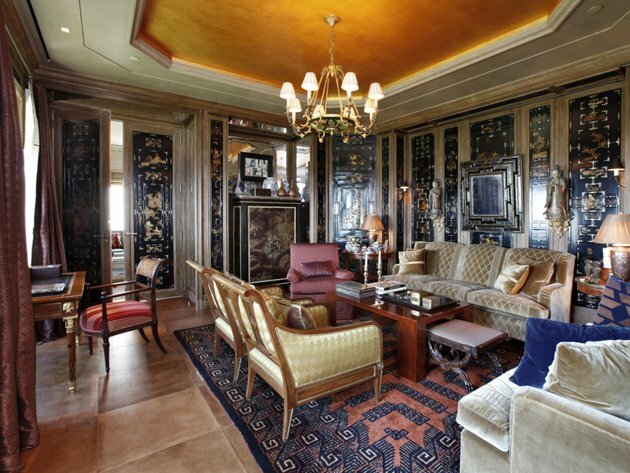 $50 Million 2-bedroom Apartment in Manhattan For Sale. 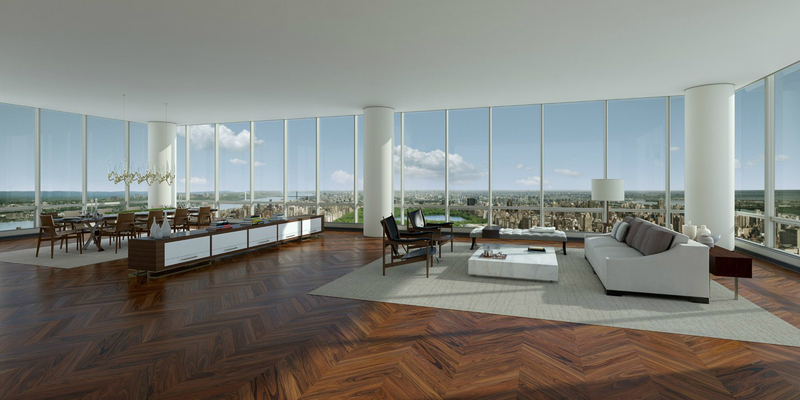 In what world does a two-bedroom apartment cost $50 million? 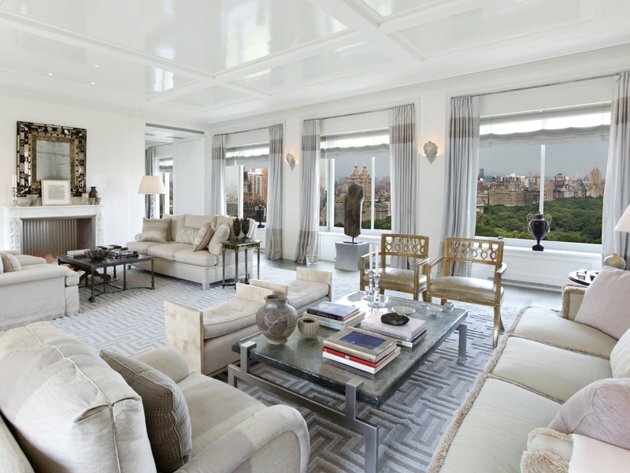 $50 million 2 bedroom condo in Manhattan. 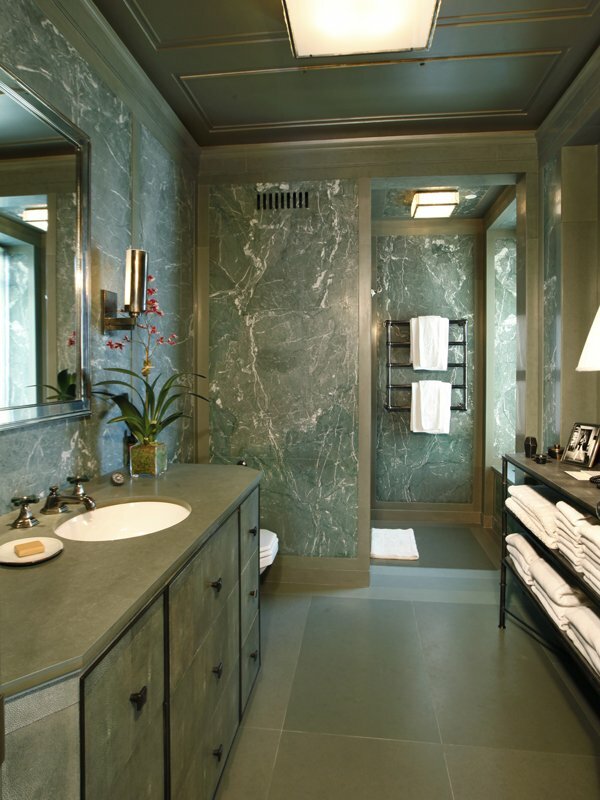 Why, Midtown Manhattan, of course.Naturally, this apartment at 50 Central Park South is no ordinary two-bedroom apartment. 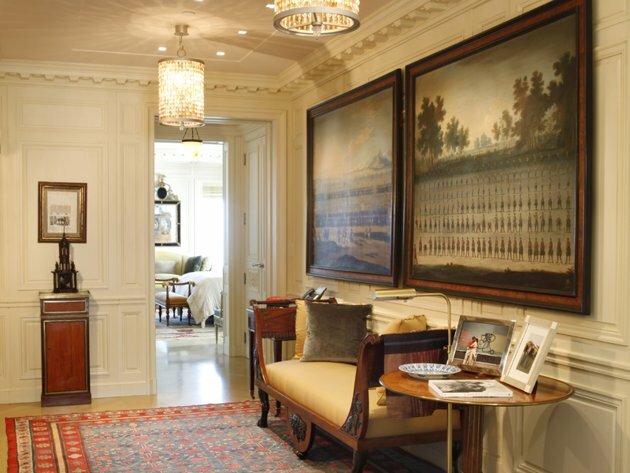 For one thing, it’s bigger than you might imagine for a two-bedroom. 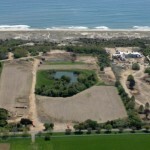 But it’s also smaller than you might imagine for $50 million, at 4,500 square feet. 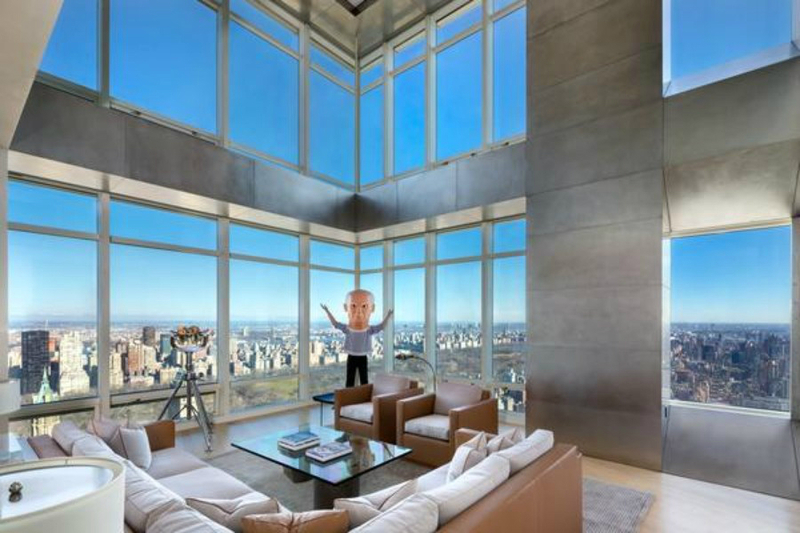 Even by Manhattan luxury standards, we’d say that’s worthy of a double-take, or at least a surprised blink: $11,000 per square foot. 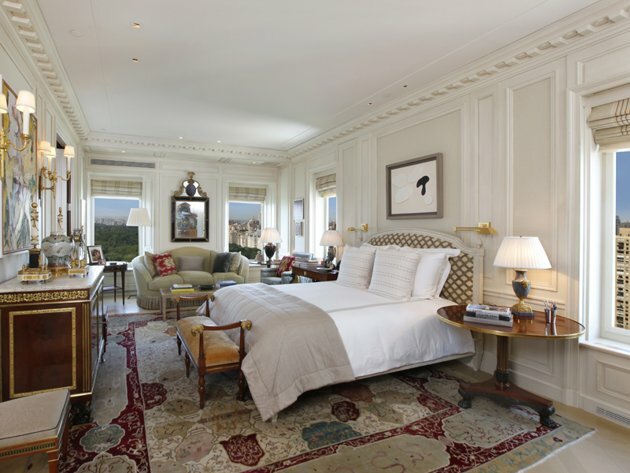 Apartment 33 occupies a full floor at the Ritz-Carlton New York, Central Park, one of just a dozen residences at the Central Park Ritz. That means the Ritz is the property manager, and residents can call on a dedicated staff — no mere hotel staffers, these — for certain services included in their association dues. 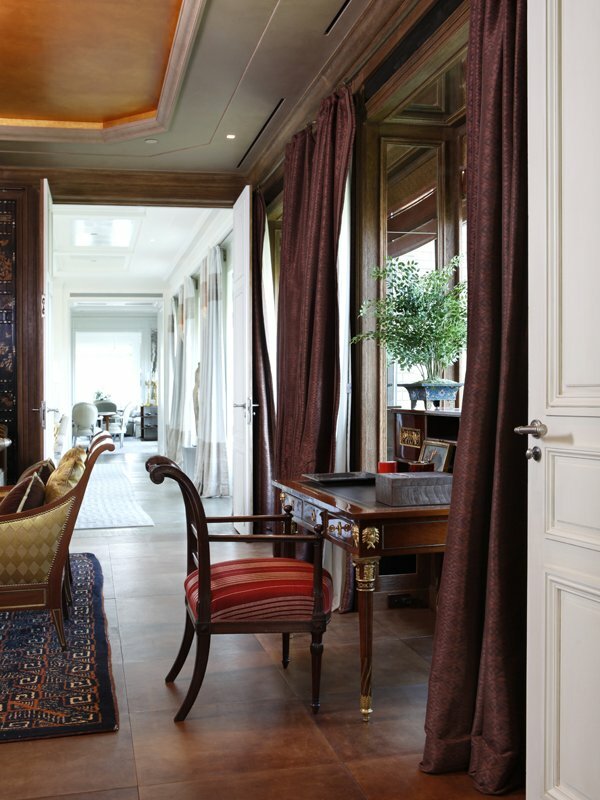 Sorry, housekeeping and dogwalking are “a la carte” services, not included. 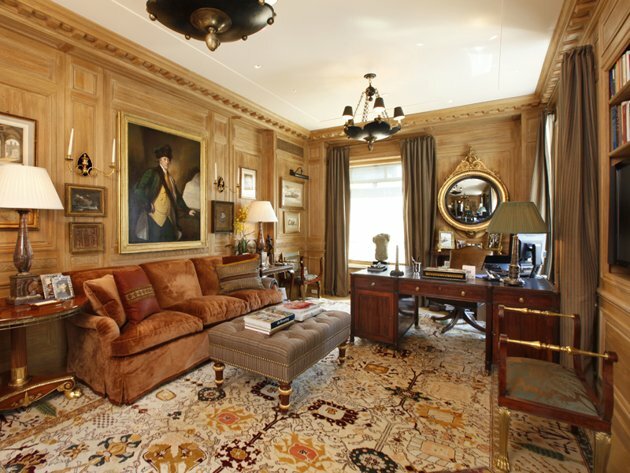 The architecture is by Oscar Shamamian, with interior design by Obama White House interior designer Michael S. Smith (whose website is full of stunning project photos, though none, alas, of the White House; you might also be interested in Elle Decor’s photos of Smith’s own home). 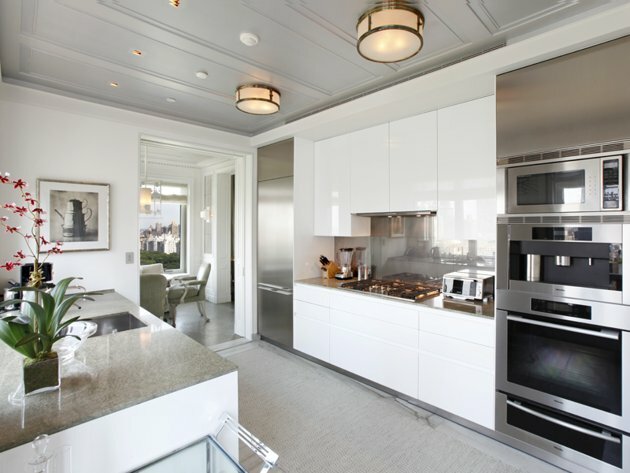 If the space feels a little cramped and you’ve got money to spare, you might also want to check out 150 West 56th Street: 8,000 square feet of penthouse for an asking price of $100 million. Or perhaps the Woolworth Mansion, which we’ve written about before: It rents at $150,000 or can be purchased for $90 million. 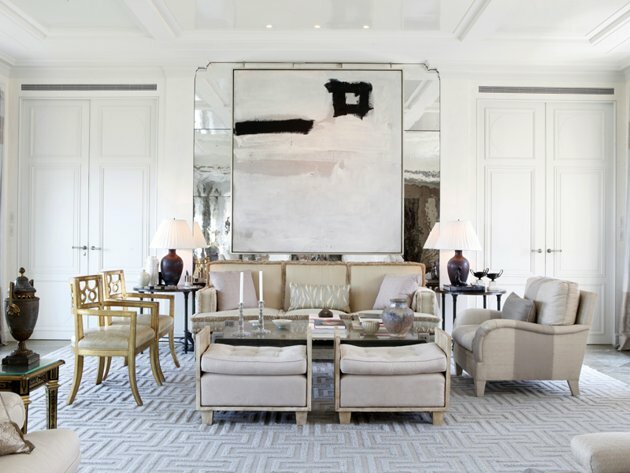 This isn’t the only residence to go on the market recently at the Ritz-Carlton; a nine-bedroom, $95 million penthouse listed by Halstead Property shares the building. If you’re looking for a moment of zen during your busy day, we commend to you the really lovely time-lapse video of the Central Park view. Turn the sound off if you’re not a fan of cheesy pseudo-classical music.